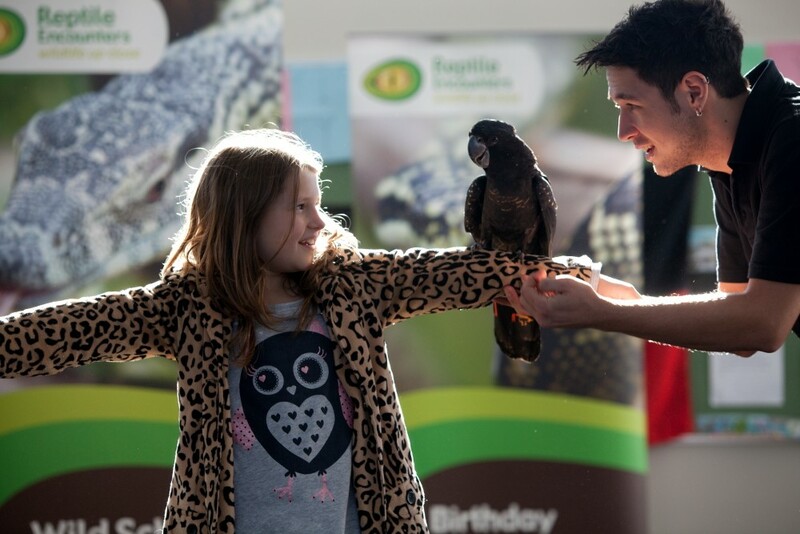 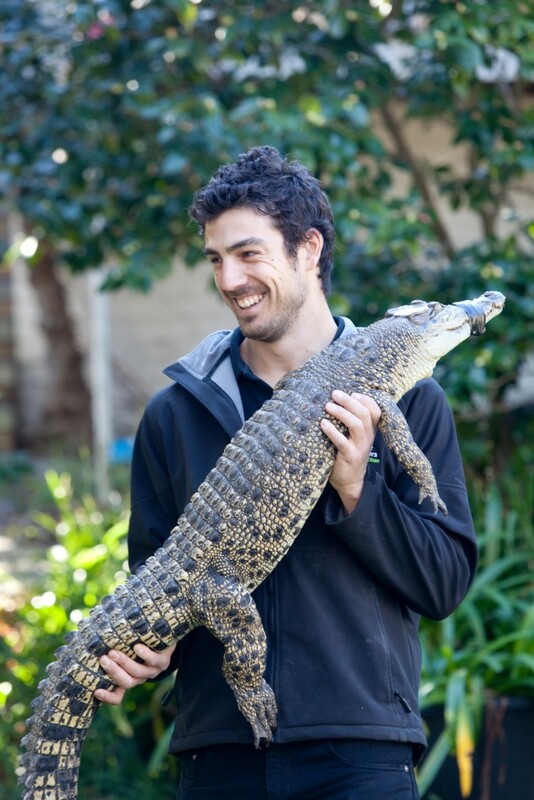 Specialising in school programs, birthday parties and special events, Reptile Encounters gives people from all walks of life the opportunity to get up close with our unique Australian Wildlife. 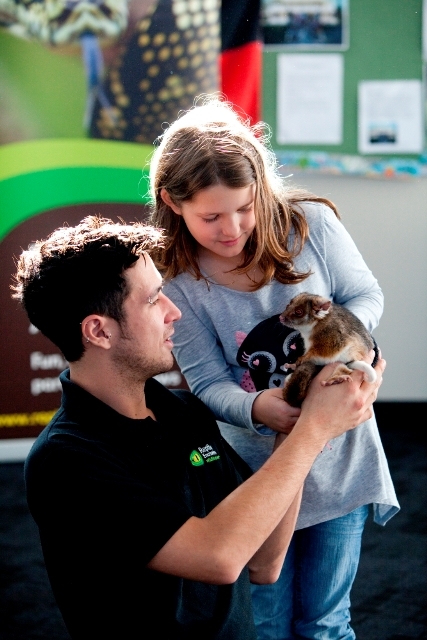 All our animals have been reared in captivity and are extremely comfortable around people. 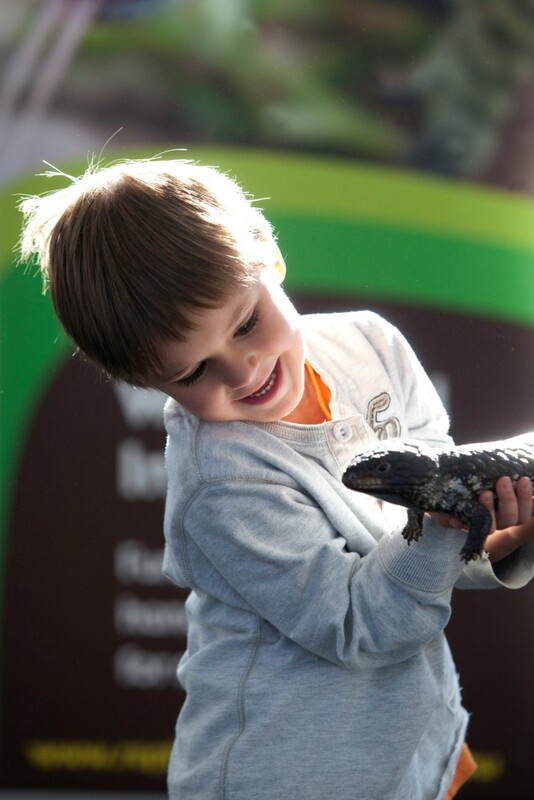 Also, Reptile Encounters presenters are trained animal handlers, so you can expect a show that is fun, educational and safe!